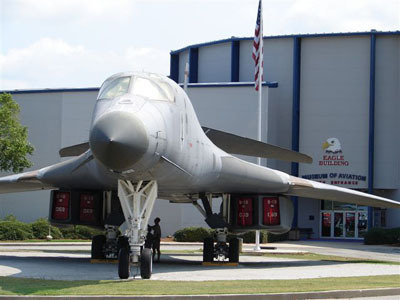 Warner Robins is a popular destination for all ages to experience the “planes, trains and heroes” of Georgia and Aviation History with a genuine sense of Southern Hospitality. We can customize your visit to “Georgia’s International City” by offering accommodation and dining options, itineraries and more to make your visit unique. Please contact us at the Convention and Visitors’ Bureau by calling 888-288-9742, or you can email us.